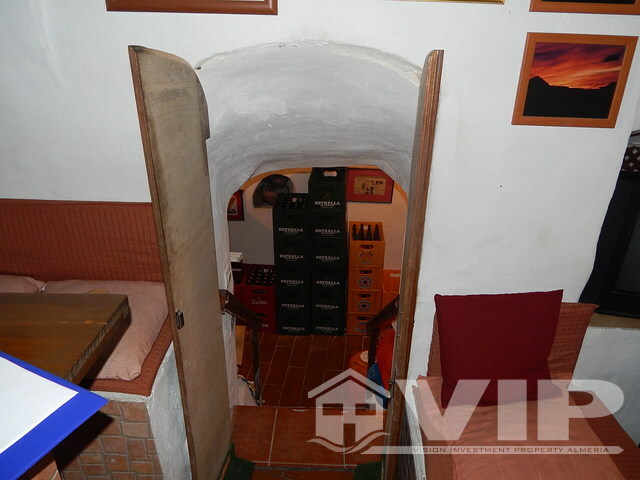 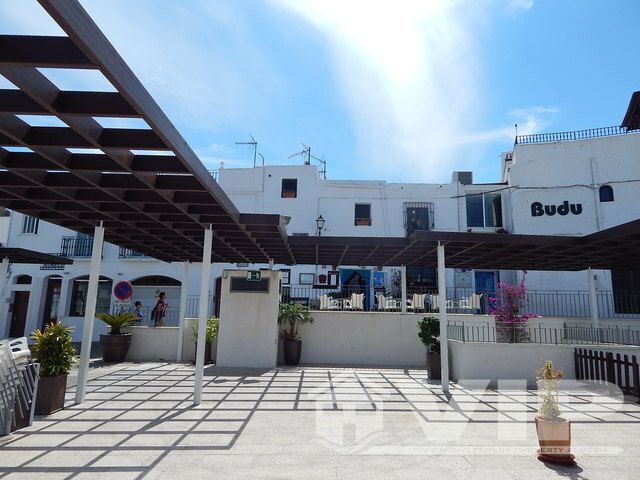 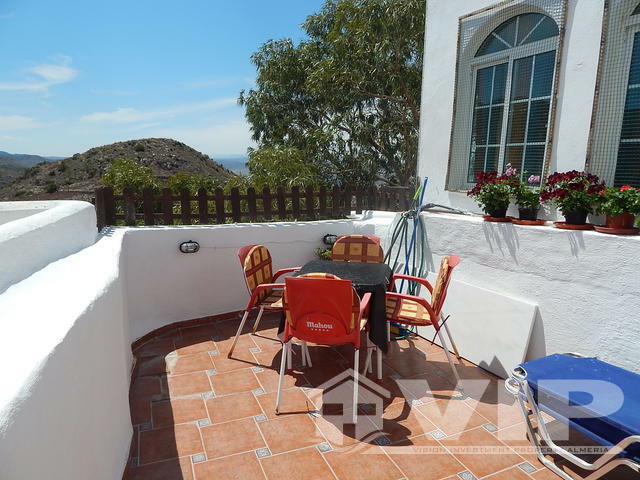 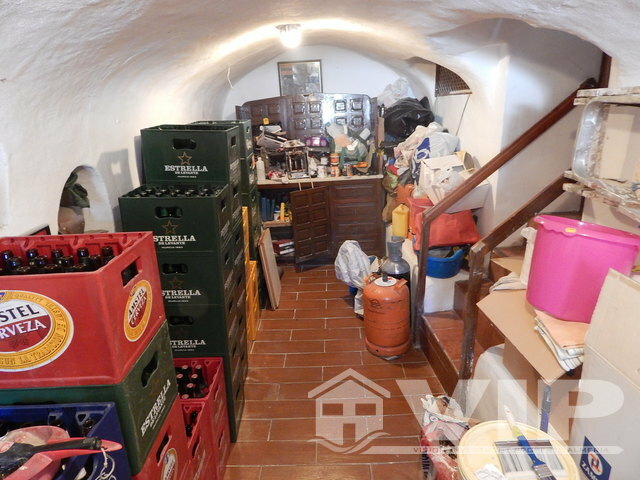 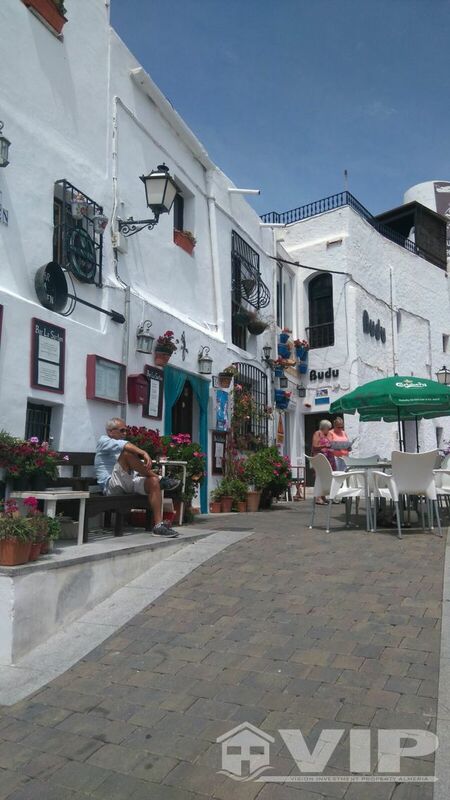 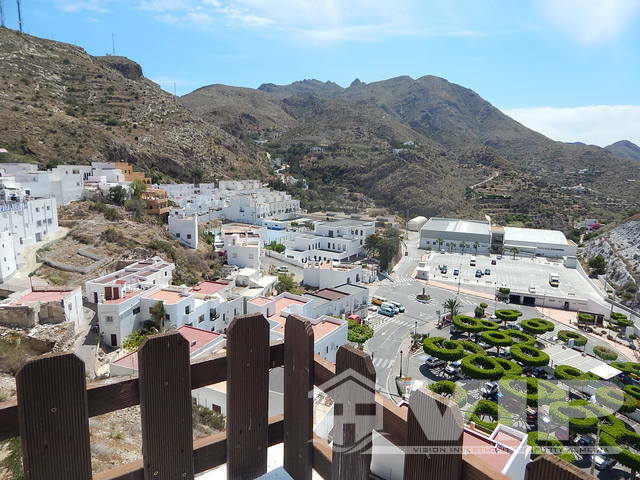 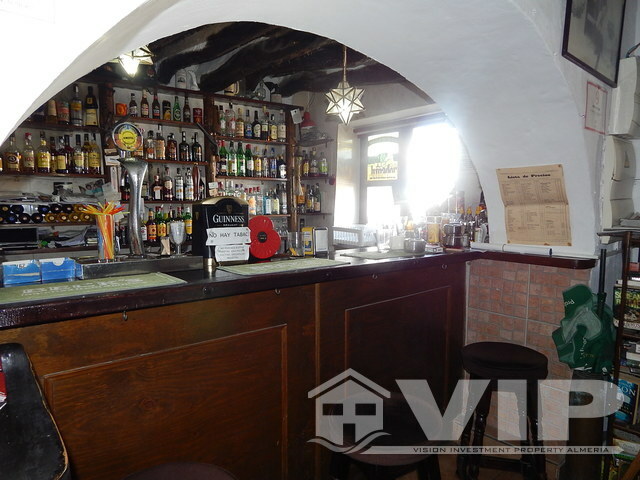 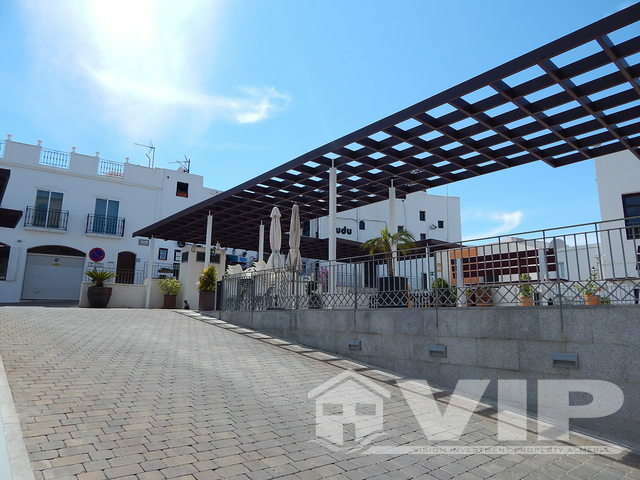 We are delighted to offer a Freehold building consisting of one independent apartment comprising of two double bedrooms and the freehold commercial unit known as Bar La Sarten is the oldest bar in Mojacar Pueblo, having traded continuously since 1968. 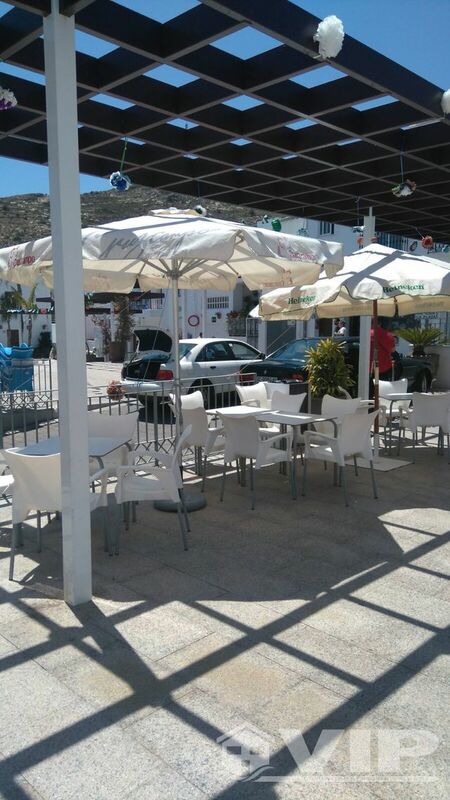 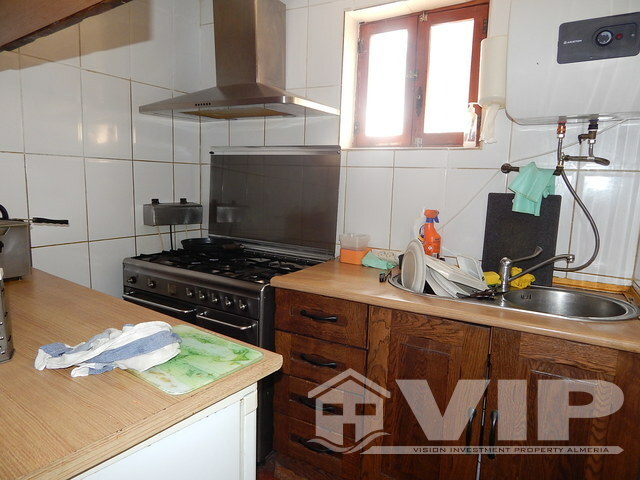 The building is being offered for sale freehold with full escritura and opening licence. 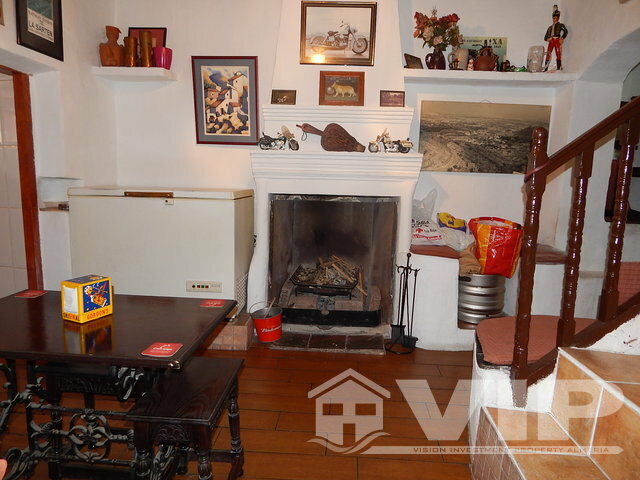 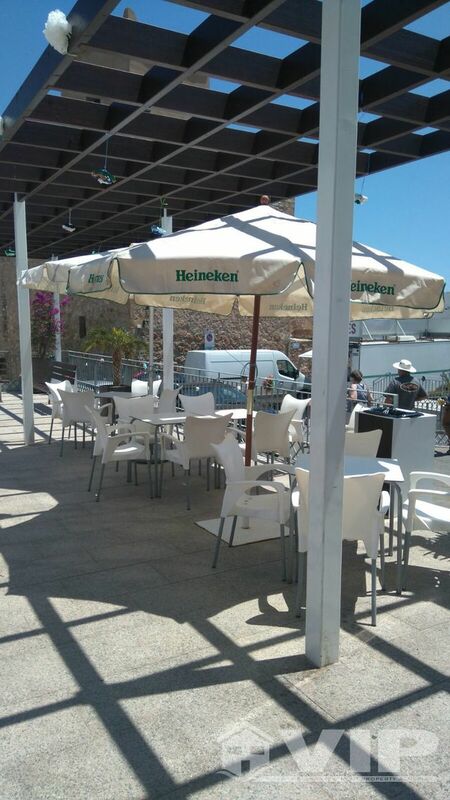 The property in brief comprises ground floor bar with seating for 40 inside, two public toilets, two storerooms (one small, one large), kitchen, and two outside terrace areas with seating for 30 and option to expand this on payment of an extra ''licencia de via publica'' to the townhall at a cost of approximately 20€ per extra square metre per year. 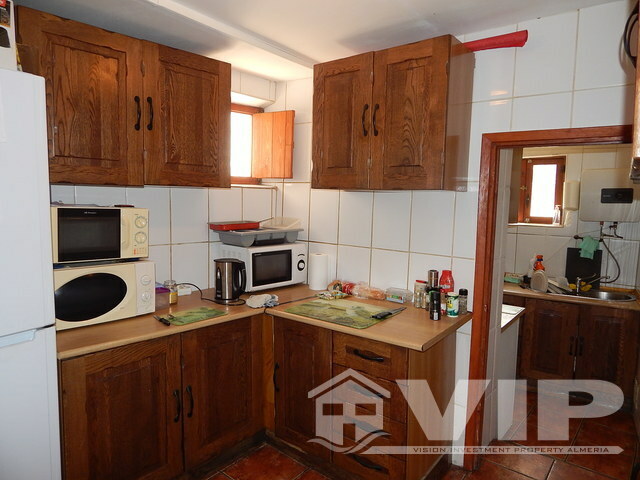 The private owners accommodation upstairs consists of lounge, dining room (plumbing has been left in place to convert to a kitchen/dining room if required), two double bedrooms, small office area, bathroom and private terrace. 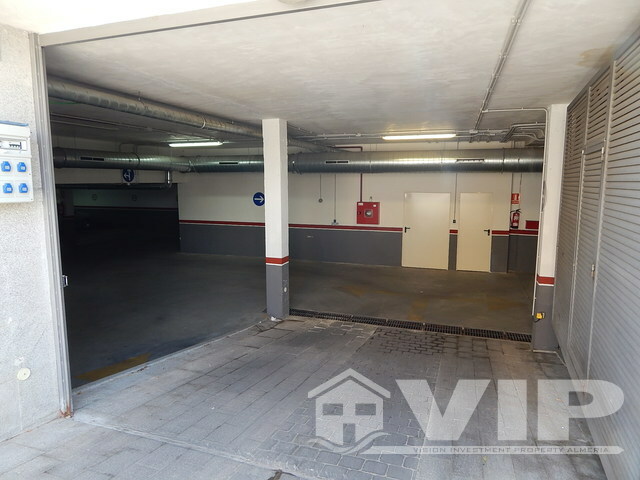 The property also comes with the option of private enclosed parking bay of 16square metres in the underground garage in the plaza outside (parking is on separate deed). 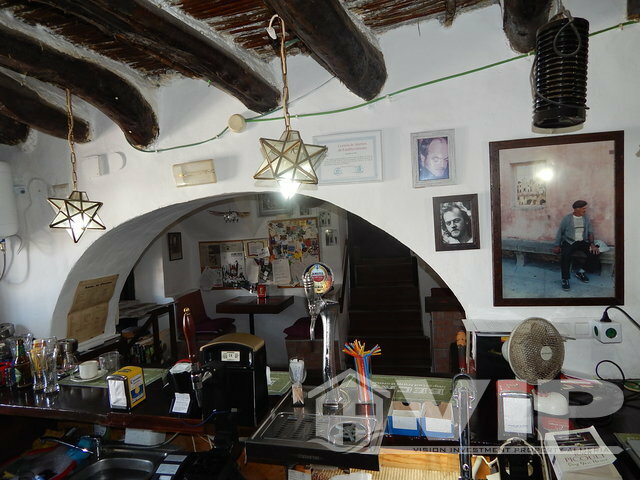 Bar La Sarten has traded successfully for 48 years, and has only changed hands once in the last 33 years. 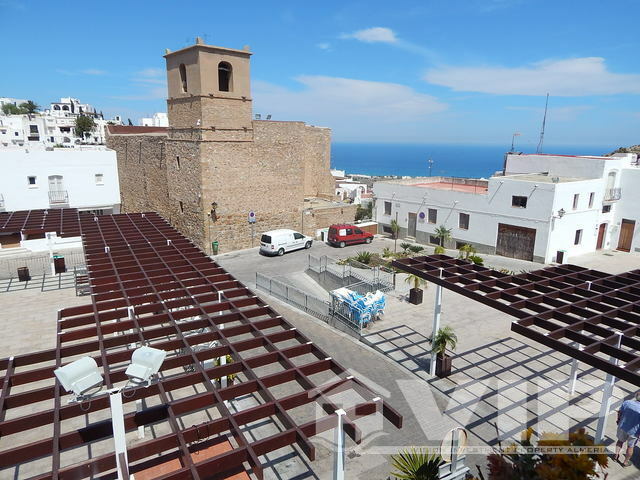 The building has been fully refurbished, replumbed and rewired in the last 10 years and has a full industrial electric boletin and sanitary registration. 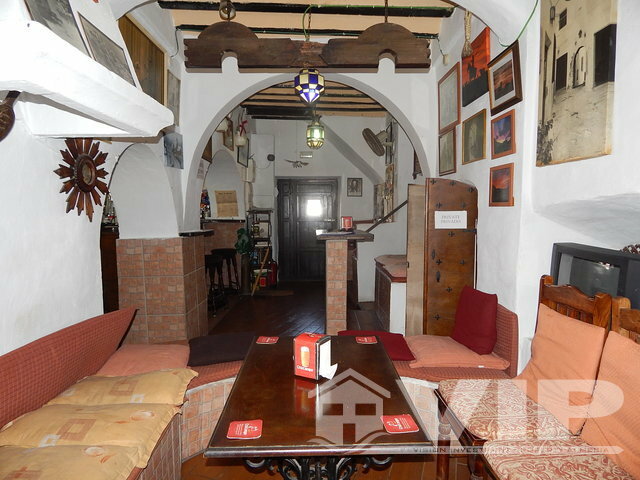 The business is currently run on short opening hours (12-15) and 19- midnight 6 days a week) and therefore offers huge potential to expand.